It can be alarming to find a new spot on your skin from sun damage or other causes. Knowing how to decode new sunspots, moles, and freckles (and whether they are damaging or not) is the first step to seeking treatment. Freckles are a common type of pigmentation triggered by an overproduction of melanin that occurs after exposure to the sun. They tend to decrease in visibility with age, and they can even become less visible during the winter as sun exposure decreases. 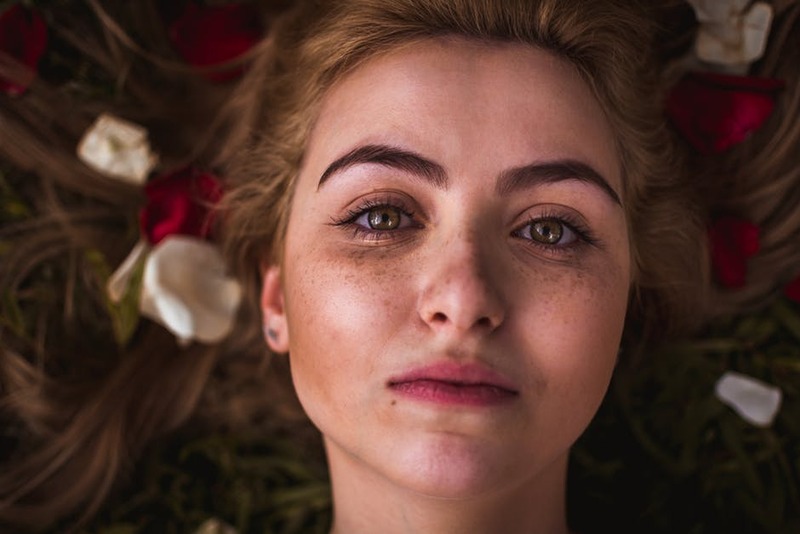 While freckles are not a cause for alarm, it’s worth noting that these marks can indicate sun damage from prolonged exposure, so new or darkening freckles are a sign that you should consider limiting your time in the sun. Sunspots, also known as solar lentigos, occur as a result of damage from the sun. Larger than freckles, these spots can fade or darken depending on sunlight exposure, but they do not disappear over time. Sunspots are symmetrical and have defined borders, and they can appear on the back of the neck, hands, chest, or anywhere that receives a great deal of sun exposure. Unlike freckles, sunspots can potentially cause skin cancer, meaning they should be checked out by a professional if any abnormalities are spotted. Moles occur when cells known as melanocytes, which produce pigment, darken the skin in small spots. Although factors such as sun exposure and pregnancy can change the color of moles slightly, they will also never fully disappear. Moles can be benign, but you should look out for the Skin Cancer Foundation’s ABCDE warning signs for moles: A for asymmetry, B for an undefined or uneven border, C for multiple colors, D for a growing diameter, or E for evolving or changing over time. If any of these signs occur, it’s best to contact a professional. Decoding sunspots and moles can be life-saving, but it’s important to have the right professionals in your corner. If you need more information about freckles, sunspots, moles, or skincare, schedule an appointment with The Dermatology Clinic today!